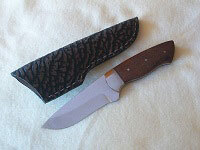 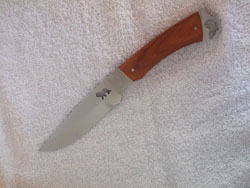 Custom handmade knives for sale by JV Knives. 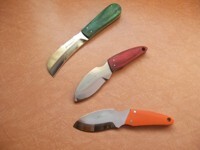 Knives currently available for sale. 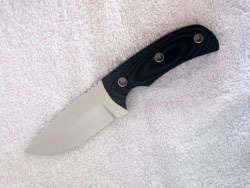 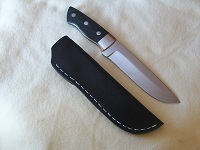 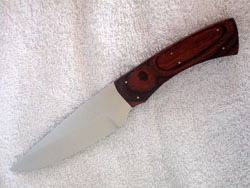 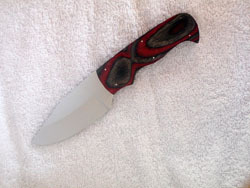 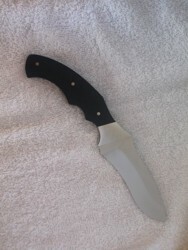 Click on the image to see more pictures of the knife.